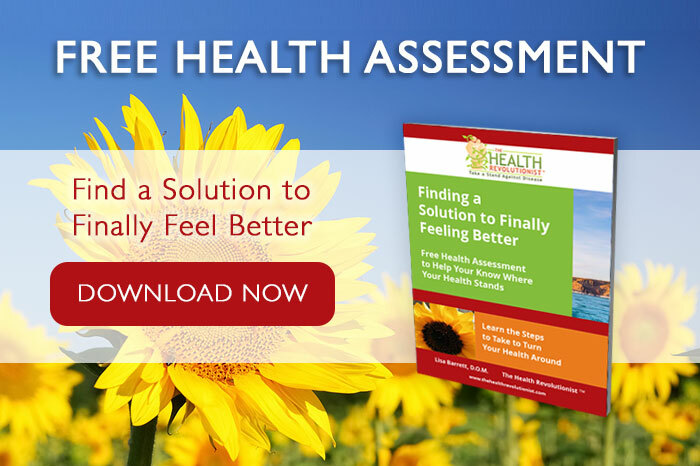 Take Your Health Back and Feel Terrific! Waking up exhausted and dragging yourself out of bed to face another day in the rat race? 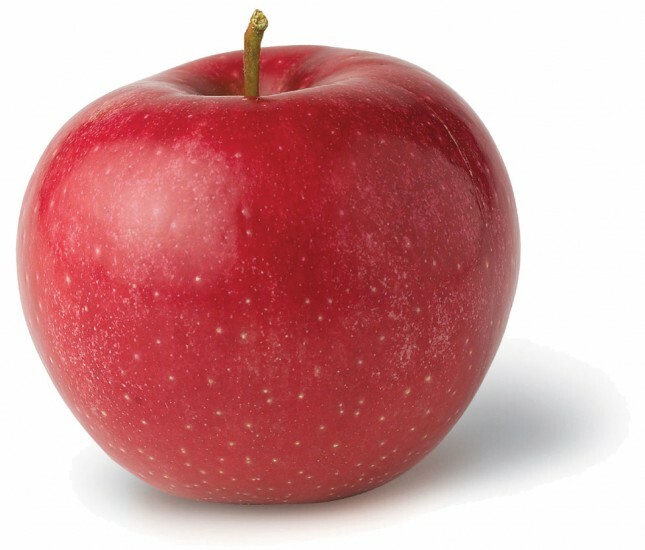 Craving sweets all the time and watching your waist grow? Getting yet another diagnosis from the doctor with more pills to take and more side effects? Having everything hurt and feeling like you are much older than you really are? Feeling like you are allergic to everything? Being clueless about what to do to feel better? You can fight back, win this battle, and get your health back! 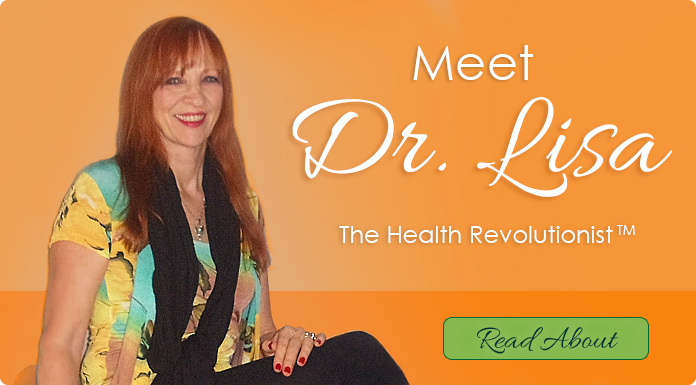 Hi, I’m Dr. Lisa aka The Health Revolutionist™, and I understand. Perhaps you are tired, run down, feeling lousy, and don’t know which way to turn to get your health on track. Maybe you are scared, too. You might even be starting to look at your life and wonder if the best part is behind you. Maybe you’re wondering how much more your body can take and how much time you really have left. Perhaps you feel old and sick and like you just want to pull the covers over your head. If so, I’ll bet you know what it’s like to walk out of a doctor’s office with a prescription or two in your hand and no real plan on how to heal your disease. You’ve probably read to learn more about your problem and asked around, but the more you read and the more opinions you get, the more confused you become. You want to help yourself and do the right thing. Trouble is, what IS the right thing? Do you wonder if ANYBODY out there understands? Sometimes you may even get the impression that other people think it’s all in your head because you’re not sick in bed. But you still feel awful. You know there must be a way to feel better. But how? Wake up rested, rejuvenated, full of energy and excited about the day! Your body has an AMAZING ability to heal you. Your body has the power to heal itself. However, your body needs your support and and assistance right now because it is probably not functioning properly. It needs YOU to take a stand and focus on loving yourself and taking care of yourself so you can jumpstart your own healing ability and get well. Only your body can heal you. No doctor can. No medication can. Your body has all the power. It is just bogged down right now. YOU can change all that. YOU can fight back and reclaim your health. 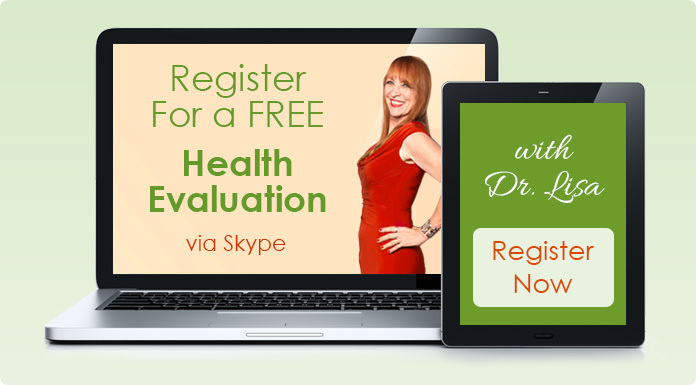 If you are ready to take control of your health, and you’d like some guidance, I’d love to help you. 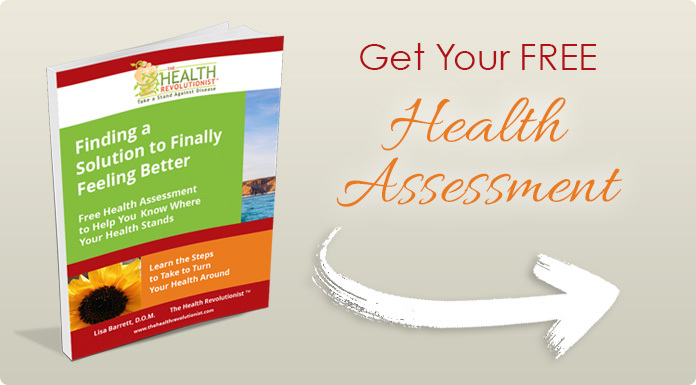 Sign up for your complimentary health assessment right now at the top right side of this page. It’s absolutely free, and it’s a great first step to finally getting healthy, and feeling and looking your best.